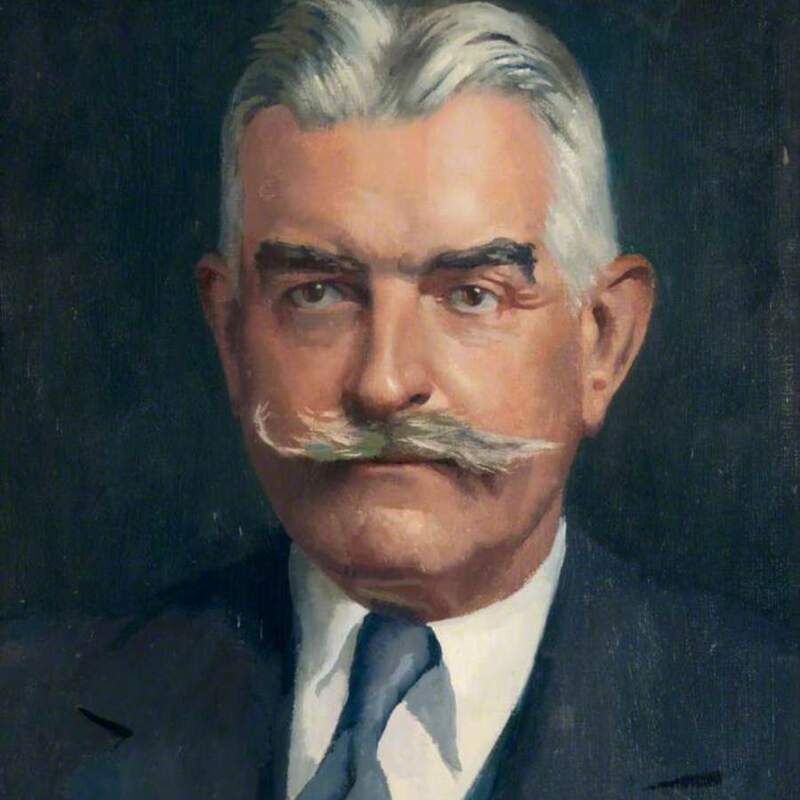 Bust-length against a dark background. 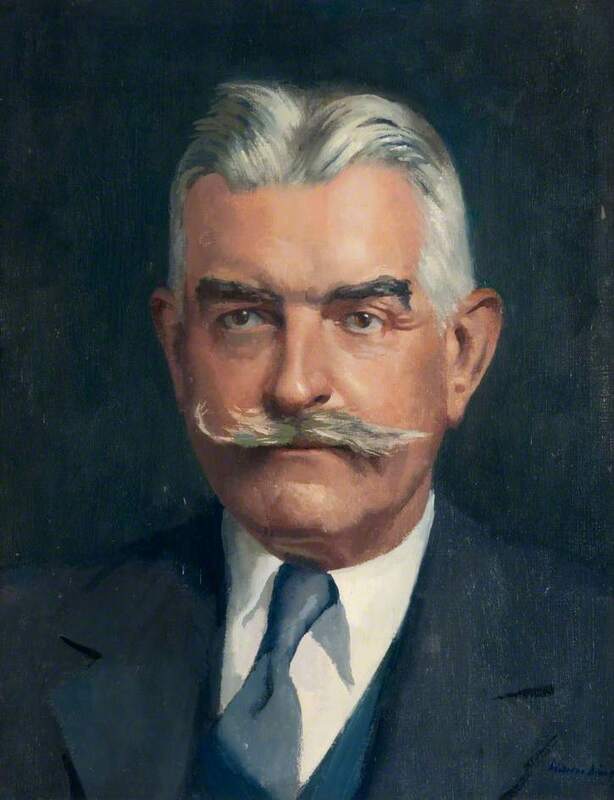 Dring, William (English painter, 1904-1990), “Portrait of J. Hogarth Pringle FRCS 1863-1941,” Heritage, accessed April 20, 2019, https://heritage.rcpsg.ac.uk/items/show/495. Description: Bust-length against a dark background.